In January last year I deceived to give myself a new goal of reading 30 books within 2016 and I surpassed it by reading 70 books and now in 2017 I'm currently reading my 133rd book of the year which I'm so happy with. Until last year I only read a couple of books each year but now I find it to be such entertaining but incredibly relaxing and anxiety inducing activity. I have so many books on my overflowing shelves but I've asked for more for Christmas and I'll be buying a tonne too so here are some of my book recommendations this Christmas. I was very kindly sent this gorgeous book by the lovely people over at Thames & Hudson, along with two other equally beautiful books. 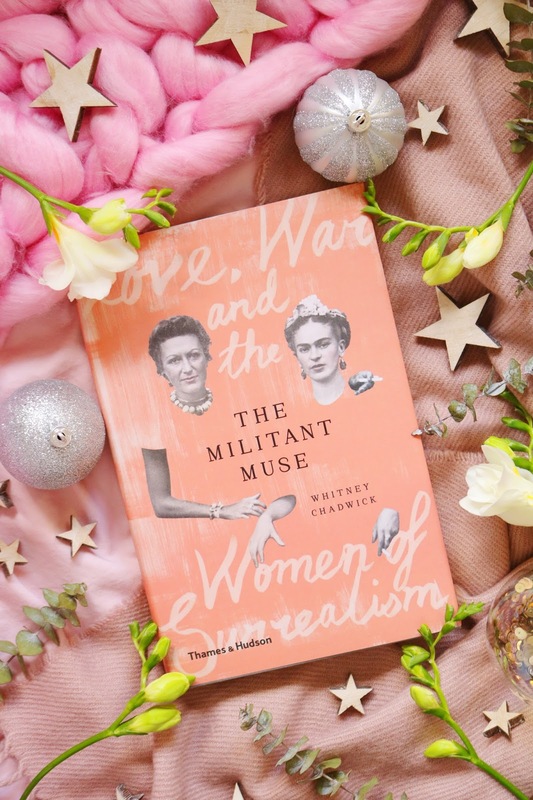 Not only does it have an unusual cover but the contents focuses on a more niche topic of women within the avant-garde movement from the 1930's to the 1950's. The author looks at five female friendships within the time period and it's effects, among other factors on the movement and the individuals themselves. I haven't read anything like this before and I think it would be an interesting read for anyone who loves history but has every history book you could think of. 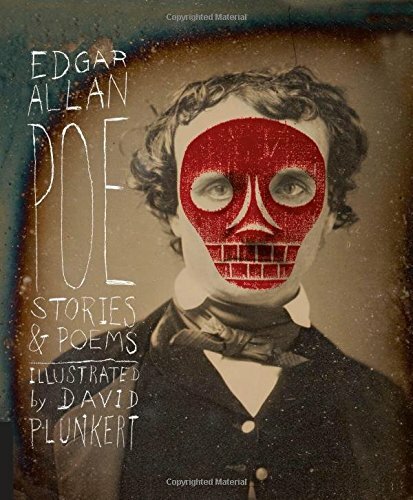 All of the books in this gift guide are beautiful in one way or another as I think christmas presents have to look the part and this one is bound to elicit 'oohs' and 'aahs'. It's a childrens book but to be honest I think it would be ideal for older children or anyone who is a fan of classic christmas tales. It's again published by Thames & Hudson who seem to publish some of the most unique yet beautiful books out there. I've already read this book as it was such a quick and easy read to get me in the festive spirit which seems to be a little lacking this year. 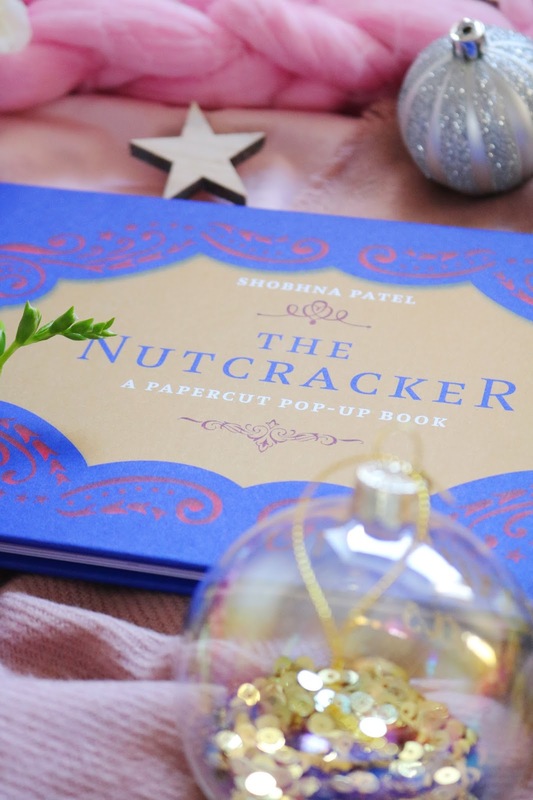 The book is not just a classic festive story but it also has a few pages throughout the book that are papercut pages so that when you push them down, they open up to reveal a beautiful and intricate papercut design that matches the story. 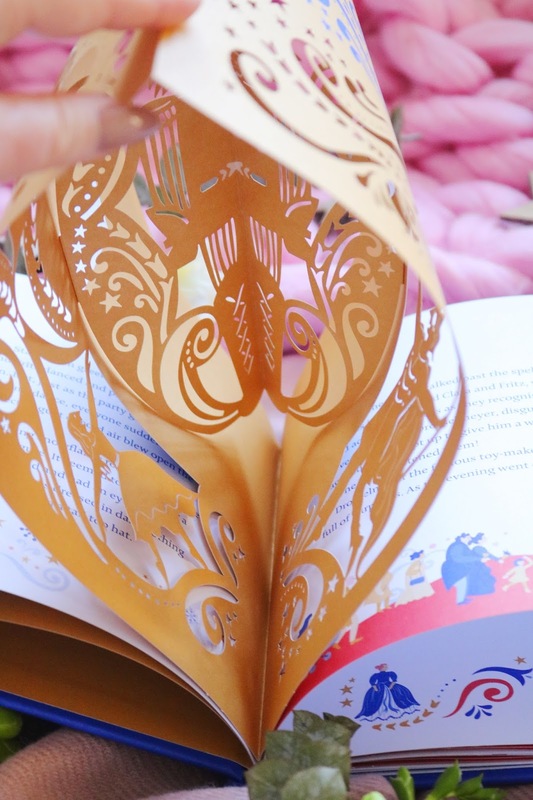 The unique papercut pages add such a new, interesting and special aspect to the book that will make it an extra special gift for your children or for anyone you know how adores the festive season. Now onto yet another book from this gift guide that I've already read and adored! I have been interested in mythology since I was a young child although I know very little about Norse and Scandinavian mythology so this book, while it is for older children and teens, was an entertaining and interesting introduction to the many Norse gods, their stories and their relationships to each other as well the Norse view of the world, life and death. The illustrations are fantastic, if simple but they are still eye catching and add to the stories. The beginning of the book has a list of all of the gods, their relationships to one another and an illustration of the mythical yggdrasil. 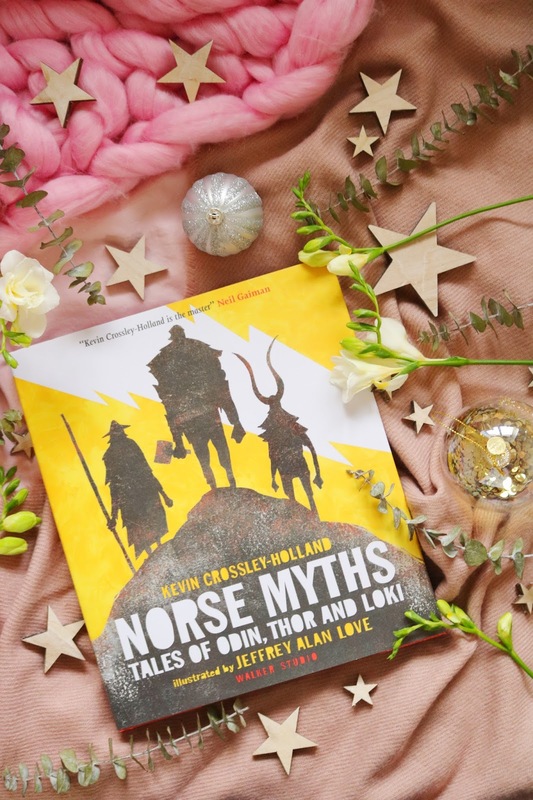 There are so many stories of the gods within the book, some of which are a little repetitive but they definitely fill some of the blanks in my knowledge about the Norse gods and the mythology around them. Perfect for older children or teens interesting in the Vikings and their mythology. 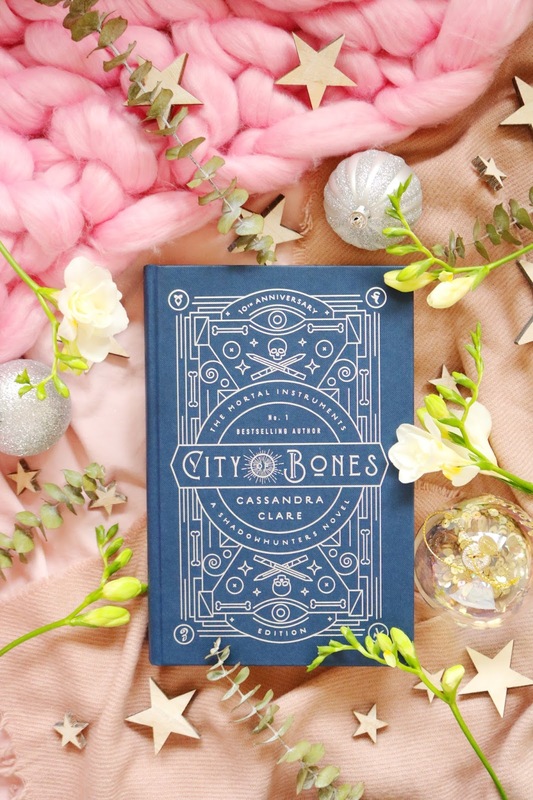 If you have any teens that you ned to buy for or anyone who loves YA fantasy then look no further as the mortal instruments series from Cassandra Clare, the first book being City Of Bones, is a fantastic place to start. I personally love YA fantasy so I did love this book especially this edition which is very beautifully published with character illustrations. I think it's a great place to start as while the world and magic system are thrown at you from the beginning, it's an incredibly easy world to understand, become invested in and to enjoy. Also if they like this one then there are many other books in the series as well as a spin-off series too. Baking and cooking are skills I started to learn from a very early age with the help of my parents and my aunties, all of which love food, cooking and baking. Pretty much everyone on my dads side of the family is an avid baker, cook or foodie so I could give this immense cookbook to so many people and it will be well loved. Mary Berry is the queen of baking and seems to be the nations grandma which makes her even more endearing. I love her recipes, we have a couple of her cookbooks ready but this is a newer release. There are over 650 recipes within the book so there is something for everyone and it has great photography throughout. It also has numerous ribbon page makers which would be great if you want to make numerous things, maybe for a New Years eve party. Check out my video below for a sneak peek inside the cookbook! 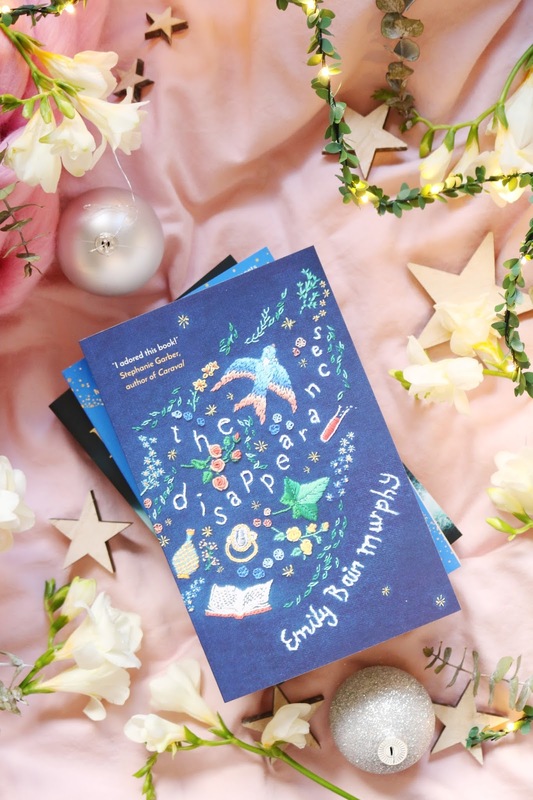 Next up is one of my favourite books of 2017 and I think it will be a hit for so many people especially if you are a fan of either YA, historical fiction, magical or whimsical books and romance. I absolutely adored this book from the cover and writing style to the overall story, sweet romance and the mystery. It did take me a few chapters to fully get into it but from them on, I was hooked! I cannot recommend it enough and the paperback is so beautiful. 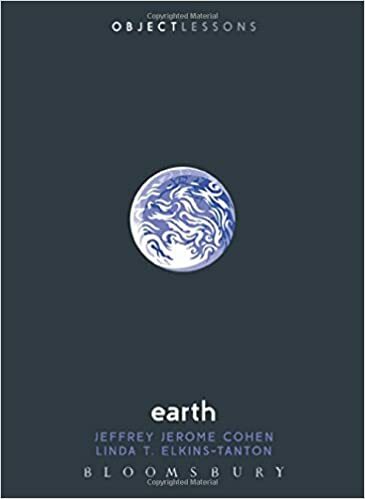 Last but not least is one of the most beautiful, unique and thoroughly interesting non-fiction books I've read in a long time! I mean, how beautiful is that naked hardback! The inside is just as gorgeous although there are quite a few creepy photos inside too. There are a couple of other books that are published in a similar way by Thames & Hudson that I've added to my wish list. The book charts the beginnings of early dentistry or attempts at dentistry which mainly involve pain, animal remains or what seem to us, as ridiculous theories about the source of tooth pain. It is a compelling, comprehensive, completely enjoyable and a quick non-fiction read that will be a surprise hit with so many readers. Now for a few extra mentions and a sneak peek into my list of the best books of the 2017! I have to recommend Bird Box (horror), The Plague Charmer (historical fiction), War and Peace (classic), Quackery (non-fiction) and My Cat Yugoslavia (contemporary literary fiction). My full list of the best books and audiobooks I've read this year will be live after Christmas! Have you read any of these? 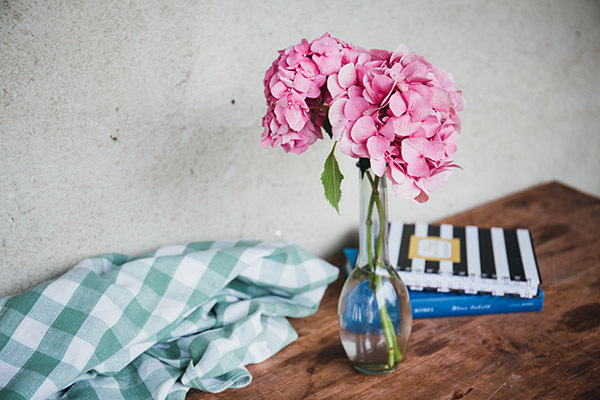 Do you have any gift guide book recommendations - cookbooks, fiction or non-fiction? 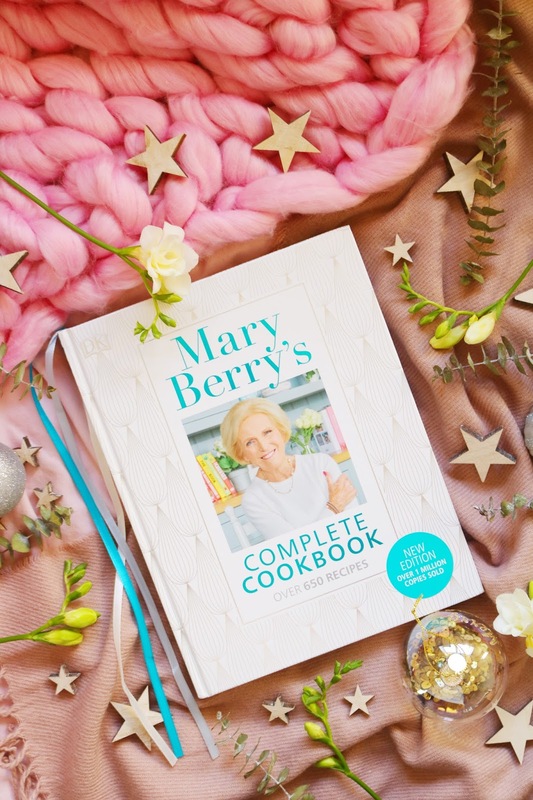 The Nutcracker looks so beautiful and intricate and my mum would absolutely love the Mary Berry cookbook! 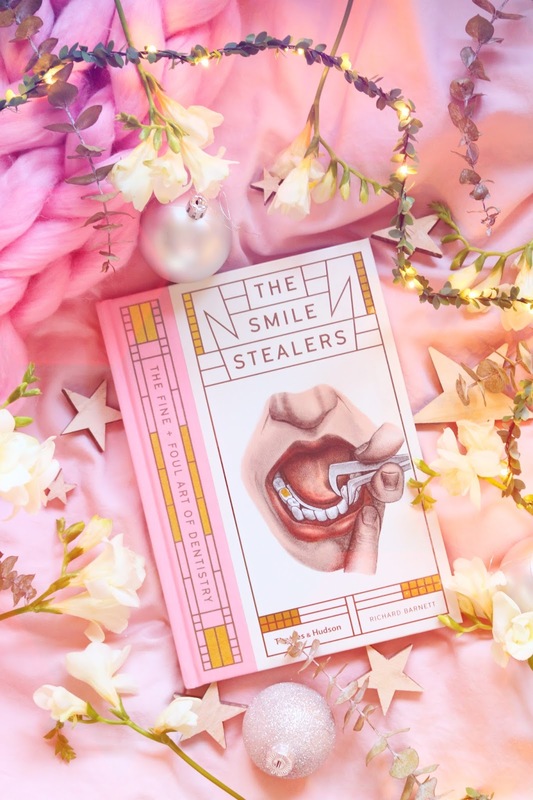 I've totally freaked out by the cover of the smile stealers! is that just me!?!? So many fab recommendations! The nutcracker book is beaut! Oooo they look so cool I love and miss books so so much! Omg seriously go you - I tell myself I want to read more books and this year I probably got through 2 or 3! Which is actually good for me as in recent years it was probably 0 - aside from an audiobook here and there. My workplace is doing a book club now so it does help me get through a few more books each year and I'm excited to get in the habit of reading again. It's a beneficial alternative to just watching TV shows all day long for sure haha. I can't believe you've read 133 books - that's amazing! What a lovely gift guide, and so different to any I've seen so far. I've already bought my gifts but I think I'll be picking some of those up for birthdays next year. 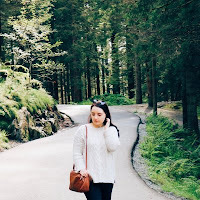 Your photos are so beautiful :) I'm so glad I've found your blog! The Smile Stealers sounds like an interesting read. I've asked for Basic Witches: How to Summon Success, Banish Drama, and Raise Hell with Your Coven for Christmas.